MIMS has rebranded all of our titles to seamlessly present information across print, mobile and online, offering you more intuitive and real-time access to information anytime, anywhere. 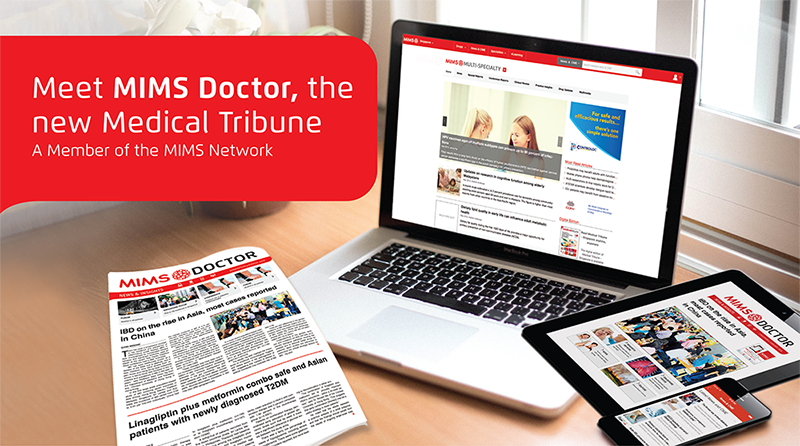 We are committed to driving relevant medical news & information to your area of expertise through specialty focus channels within the MIMS Network. To read the latest News & CME, please select your country.